Welcome to exclusive waterfront living in gated Symphony Isles. Spend endless hours on the water with direct access to the Bay and Gulf from a deep-water dock with 28K lb. lift. Featuring soaring ceilings and light-filled living spaces in an open great room plan that offers a first floor master suite and spacious kitchen with granite, stainless gas range, center island, breakfast bar and Butlers pantry. Appointments include hardwood and tile flooring, formal dining room, office (or opt 5th bedroom), second level bonus room/multi-use loft area and a 6++ car garage for the auto enthusiast! A spacious master retreat provides French door access to the pool, an impressive walk-in closet and gracious master bath with garden tub. 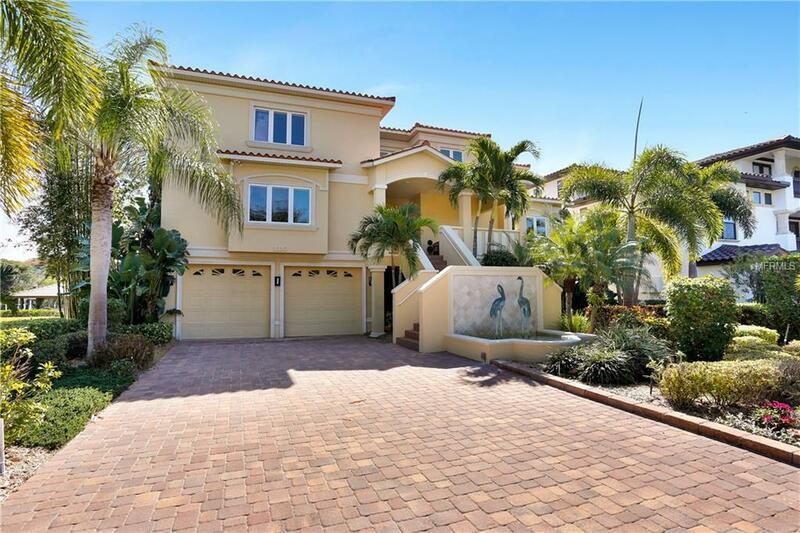 Offering 70 feet of water frontage, enjoy outdoor recreation, dining and entertaining with a waterfront elevated pool, spa, outdoor kitchen/pool bath cabana all on your main living level! 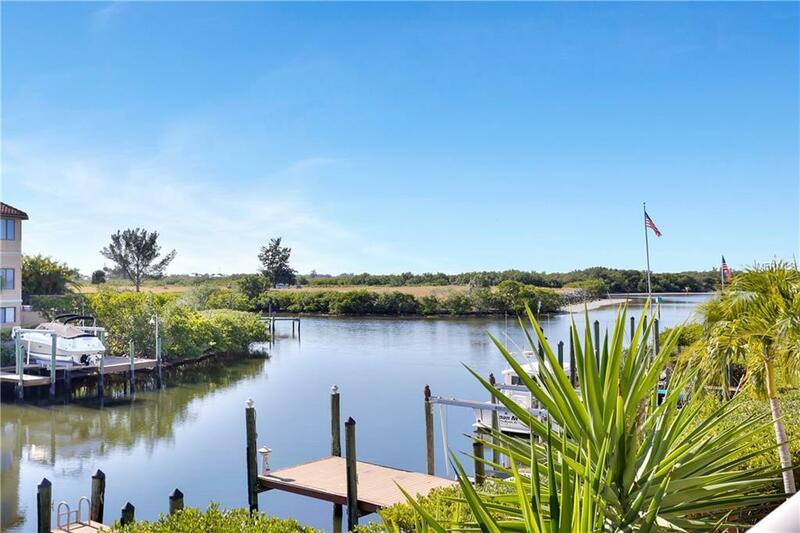 Have the very best of waterfront lifestyles in this amenity-rich community with 24 hour guard-gated security, marina, clubhouse, community beach and park. Perfect for bike riding or a leisurely walk with beautifully manicured grounds and sidewalks that wind throughout this popular South Shore neighborhood.